IASC council was set up as an independent regulatory body financed from the membership fees of aloe producers who joined the council, as it is a non profit organization dedicated to serving the needs of the Aloe industry. A code of ethics was agreed, and an inspection and testing program was devised, and an independent laboratory was chosen to inspect and test Aloe Vera products for purity and potency. 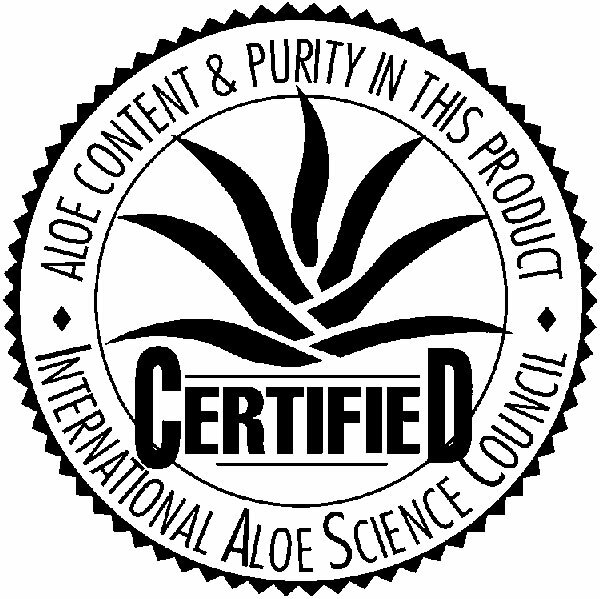 Companies whose products meet the high standards set by IASC are certified and allowed to display the International Aloe Science Council Seal of Approval. This critical testing program started in 1985. Most cosmetic companies will not tell you their beauty secrets! But here is the truth, all animals that are used in testing are completely conscious during the testing and no anesthetic is used on them. Painful testing of shampoos, perfumes, lotions etc. cause blindness. Toothpastes, lipsticks and mouthwashes are force fed during prolonged experiments. 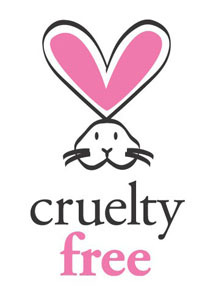 Animals that survive these testings are eventually killed. FLP also has another certification to its list, “The Islamic Society of California”. certification. This certificate needs to be renewed on a periodic basis and we have been consistently certified with the same. FLP is an International company with its products reaching different parts of the world and catering to different sections of population. In some of our products like Aloe Vera Gel bottle, a small “K” can be noticed. 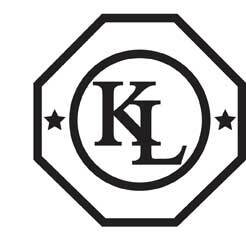 This symbol is for the “Kosher” rating, given to products that meet very rigid standards of purity and quality. 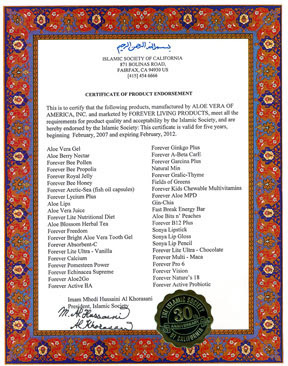 Forever Living Products and Aloe Vera of America have been certified by the Islamic Food and Nutrition Council of America (IFANCA) to market our qualifying products as ‘Halal’. According to the rules of Halal – meaning ‘lawful’ or ‘permitted’ in Arabic – in order to be certified as acceptable within their guidelines, the products must be proven not to contain any alcohol or questionable ingredients of animal origin. The Islamic Food and Nutrition Council of America (IFANCA) is a non-profit Islamic organization dedicated to promote halal food and the institution of Halal. 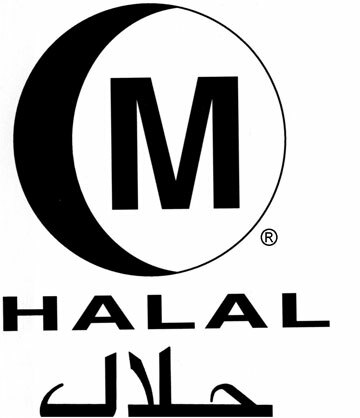 IFANCA’s halal certification symbol, the Crescent ‘M’, can be found on thousands of products around the globe. In addition, IFANCA maintains close working relationship with many Islamic centers and Islamic organizations throughout the country and world. 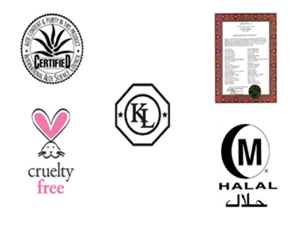 ‘The Cresent M Halal’ certification is an important addition to our list of other product certifications. DISCLAIMER:- All above Product Information is taken from www.foreverliving.com.The statements contained here in have not been evaluated by the FDA.The products discussed are not intended to diagnose, mitigate, treat, cure or prevent a specific disease or class of diseases.You should consult your family physician if you are experiencing a medical problem.Rest of the information provided above is as per my sole understanding and is created by myself or taken from other sources on Internet,Books etc. Please read Company's literature or attend Company's Seminar for more and latest information. Established in 1978 in Phoenix, Arizona, USA by Mr. Rex Maughan. Presence in 147 countries. More than 9,00,00,000 proud FLP Distributors world over. Total business Turn Over crossed $2.42bn+ in 2011. I'm Jignesh. Thank you for visit my Site. I'm an Independent Distributor for Forever Living Products and loves everything about health, wellness, looking beautiful, and being with people who enjoy life and love to have fun! Join Forever Living Products for free as a Independent Distributor. To join FLP team you will need my Distributor ID (Sponsor ID) 910003298680. Disclaimer :- If any image is violating copyright and you want us to remove that images and content or have any Questions / Suggestions please feel free to contact me jigpatel222@gmail.com. Please be as detailed as possible when sending email, as to the picture number, the reasons why copyright has been violated, etc. Any copyright matter will be resolved immediately. Copyright © 2011 Forever Living Products Online Store | Join FLP India 2013 | Forever Living India | Buy Aloe Vera . All Rights Reserved.